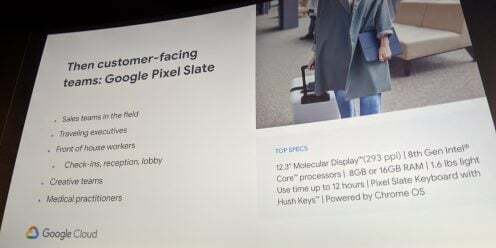 At the event Cloud Next 2019 the Mountain View giant hosted a session focused on “Google Hardware for Business” and, after having recapitulated the current range Pixelbook is Pixel Slate, he anticipated what we should expect for the future. To say of Google, with the Pixelbook of 2017 a device for “leaders” was created, such as business executives and workers in the information sector. 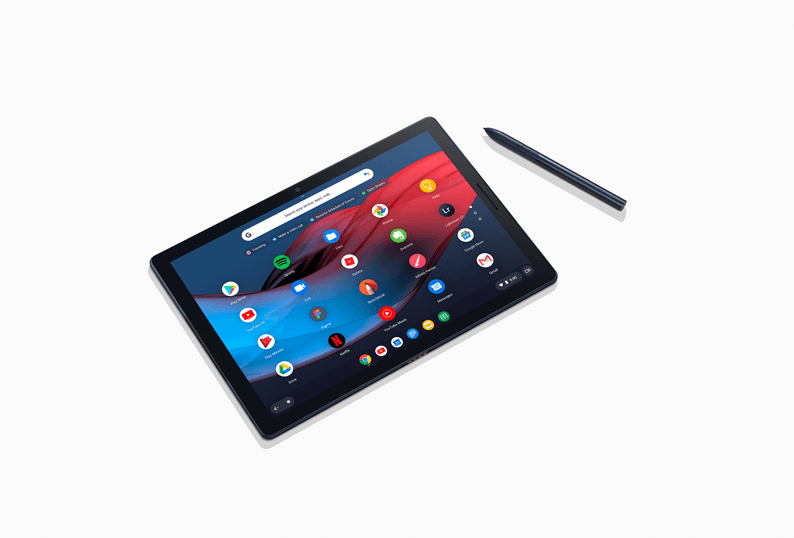 Last year, however, the Pixel Slate it was more dedicated to figures such as “field sales teams”, “front of house” workers, “creative teams” and “doctors”. 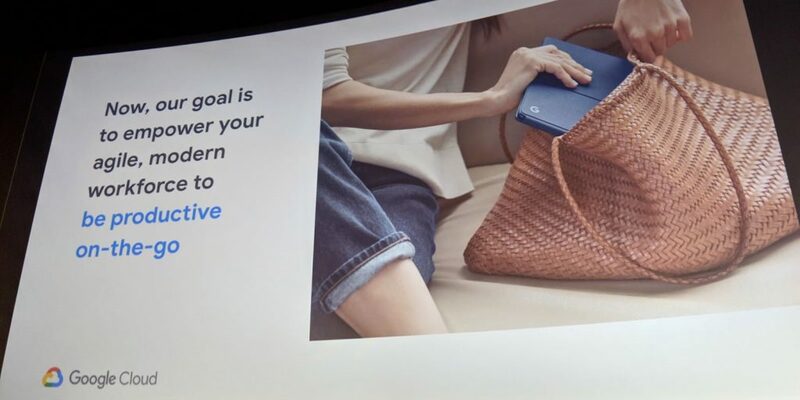 Looking to the future, Steve Jacobs, Lead Product Manager for the Pixelbook Group, described a device designed to help users “be productive on the move”, dedicated to those who work far from a desk but still need to have their own available all the resources that a traditional office is able to guarantee. The Mountain View giant has not revealed when the new devices will be launched but, if it will follow the policy of the past few years, we will have to wait until October.